Buying and selling used construction machinery and equipment. With our vast network of clients and suppliers, ALTsource Worldwide can assist you in buying and selling used construction machinery and equipment. ALTsource Worldwide offers more than heavy machinery for sale; we’re always interested in buying used off-highway equipment such as articulated haul trucks, wheel loaders, and excavators. We also specialize in quality used heavy construction equipment and parts, and good running used machines such as Clark/Michigan and Terex articulated trucks. ALTsource has quite an extensive customer component base that we can offer to buy or sell your used industrial equipment too. Digital pictures, model, and serial numbers will be available on any machine offered. We handle a wide range of makes and models and have 100’s of attachments to complete your machine. ALTsource Worldwide offers quality salvaged heavy construction equipment and parts. We handle a wide range of makes and models and also have 100’s of used and salvaged attachments for sale. We are currently dismantling dozens of machines and used industrial equipment at our three locations. 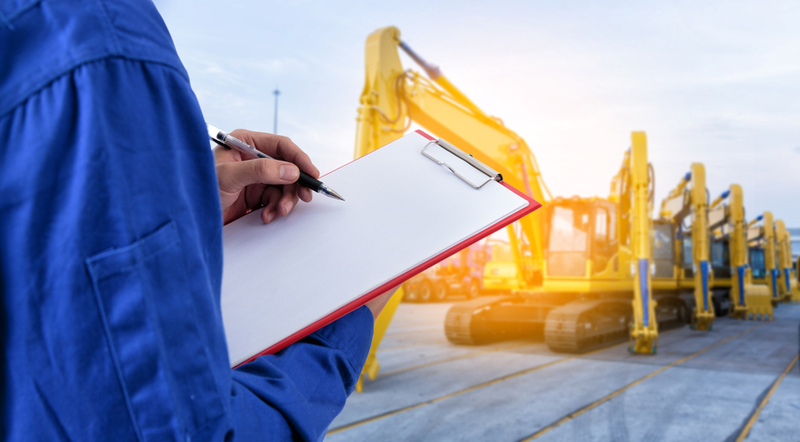 ALTsource offers field service and repair, as well as in-house repair, overhaul, and service for engines, transmissions, torque converters, final drives, hydraulic cylinders and pumps as well as sturdy, long-lasting parts for equipment such as backhoes and loaders. We are always interested in any equipment that is deemed scrap. We offer top dollar for wrecked, burned or just worn out equipment. We are always interested in “CORE” units such as transmissions, gearboxes, pumps, and differentials. Let us repair or rebuild your component. We will pick-up and deliver repaired products to your dock. This is only a sample of the ALTsource advantage. Embrace all this an more by contacting ALTsource now.